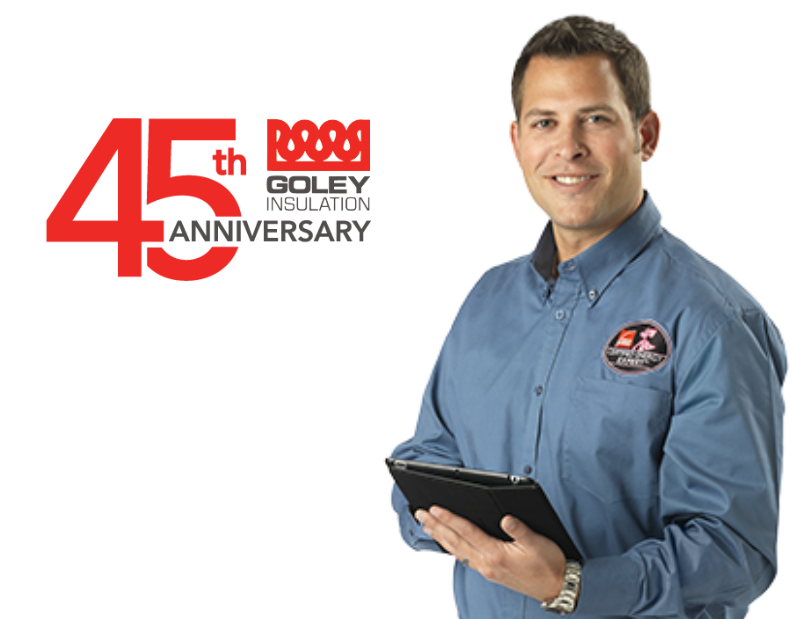 Goley Insulation is your St. Louis insulation contractor serving Illinois and Missouri. We specialize in spray foam, fiberglass and cellulose insulation as well as energy audits and air sealing. At Goley, quality and comfort is our goal. As an Owens CorningTM Certified Energy Expert®, we are dedicated to delivering the best service and energy-saving solutions that help our customers feel more comfortable in their homes and save on their heating and cooling costs. 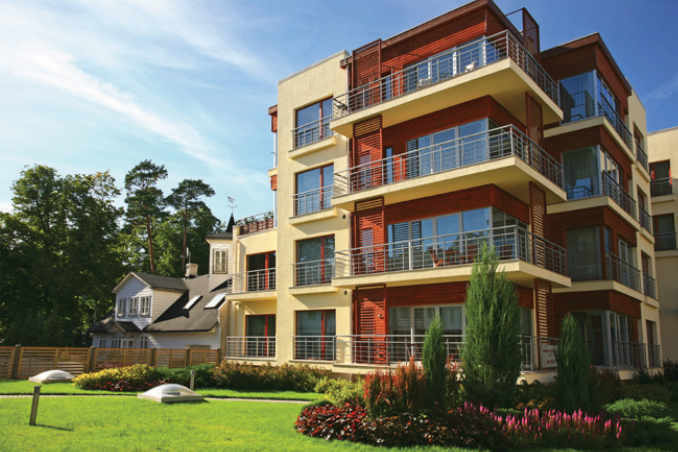 We tackle both small and large-scale projects for new constructions, existing homes and commercial buildings. We are proud to be a part of this community for over 45 years, and our team of hardworking, dedicated professionals is committed to providing the best service and workmanship our industry has to offer. If you seek residential or commercial insulation in St. Louis or beyond, we’re ready to serve you. "Just a note of appreciation for your work you did. It is so nice to deal with people who do business in a professional manner. Thanks!" 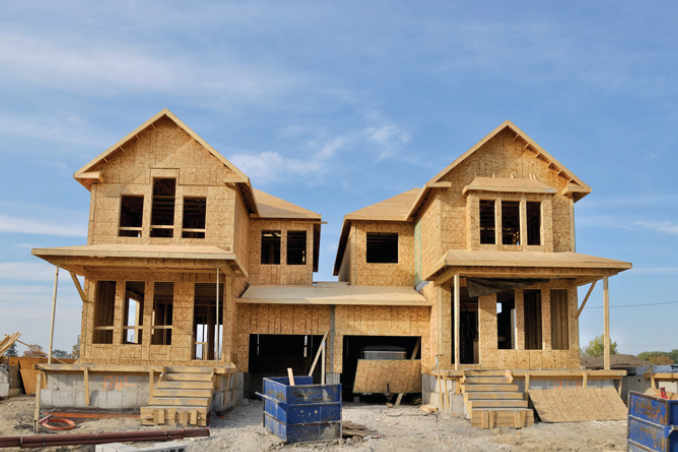 "I am in new home construction, and have been working with Goley Insulation for more than 25 years. 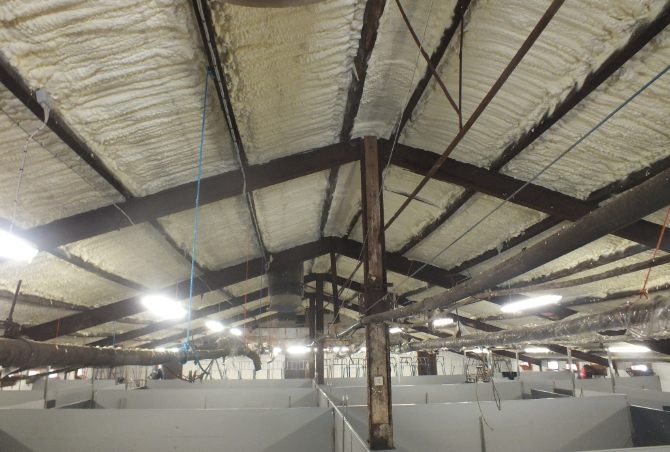 Benefits of working with Goley Insulation include prompt processing of bids…"
- John Fulford, Smithton Construction Co.
"Just wanted to let you know that the back room at my house was like a freezer this same time last year. You guys insulated the floor of that room a month ago and it works much better." "I enjoy having my house feel much more comfortable on these cold days with my new insulation." "Product was great! Sales staff was very responsive and caring. Installation was on time and flexible. The installation crew for ceiling and walls were great! Very professional." 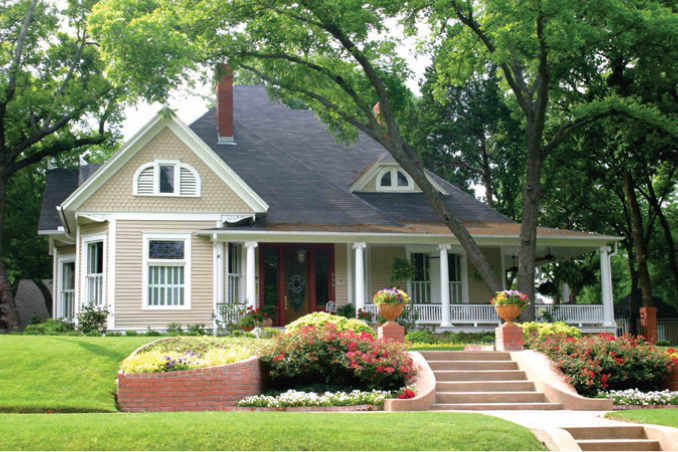 "Lantz Homes and Goley Insulation have been doing business together since 1973. Dewayne and his team offer the best knowledge and confidence to pass along to our homeowners." "Fulford Homes has had a great working relationship with Goley Insulation for over 15 years. Goley Insulation is truly one of our prized trade partners." - Matt Lanter, Fulford Homes, Inc.
"Goley does a great job with sprayed Icynene. They are fair, prompt and detailed, and their workers go the extra mile to get the job done right." "New Tradition Homes has worked with Goley for 5 years and counting. They have always proven themselves to be a very conscientious organization that completes all work on time." "Our company has always used Goley. The service we have received and the quality products are unmatched in the industry." "We are well satisfied with your insulation work. Thanks for the prompt service." - Gene and Rita W.
"We are very satisfied with the quality of work that Goley performs. The installers and sales staff are particularly kind, helpful and quality minded." "Thank you for getting the job done so fast!" "Thank you for your service. Gary was great as our salesman." "Your technicians were very professional, and the quality of their work was superb. I can already tell the difference. I will recommend your company to anyone I know." "My son and I have been pleased to do business with your company. Goley was very efficient in having crews on the job when we requested. We will highly recommend your company." "I just had my entire house done with spray foam insulation. I had done one room on my own with the DIY kits at the best price I could find, and they did my entire house for less." "The two guys that came out were really decent fellows and were a pleasure to work with." "Just wanted to say that your crew did an amazing job. They were courteous and cleaned up after themselves. Arrived on time and did a fantastic job of insulating our attic." "I really can’t thank you enough for your patience and professionalism in getting this job done for my family and me." We are proud to participate in Operation FINALLY HOME, which provides custom-built, mortgage-free homes to our military heroes. Take a look at one recent project we accomplished.